This is an interesting story for a number of reasons. Idaho has a lot of gun owners and hunting is one of the reasons people move to the Boise area. One auto dealer even offers a free gun with the purchase of a new truck. To comment about the article is tough, because we don't know all of the facts and it is easy to make some assumptions. 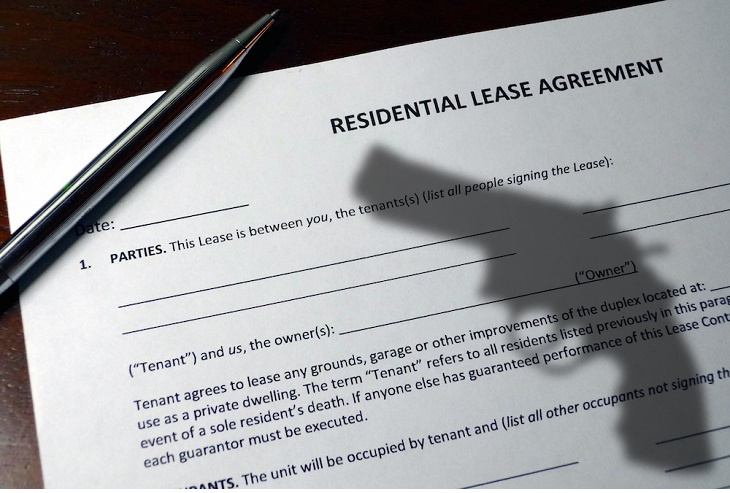 So with so many gun owners and a constitutional right to bear arms, can an apartment complex have a rule about possessing a pistol? Why did the apartment complex add such a rule? Maybe there is good reason and maybe they legally could make that rule. In a time where litigation is rampant, it can be confusing on what a Landlord or a property manager can do. Fair Housing says that a Landlord cannot deny a tenant's pit bull that is his or her bona fide companion animal. However, Landlords have been sued when one tenant's pit bull attacked another tenant. It wasn't the Landlord who filed the lawsuit -- it was the tenant. In this story about the retired Maine lobsterman, the apartment complex never did file an eviction. They sent a letter referring to the apartment rules and that they could evict for violating apartment rules. Look at the collateral damaged caused by a bad guy set out to burglarize a man's home. The bad guy got shot and is being charged with burglary. The good guy protected himself and his home and was unharmed by doing so.